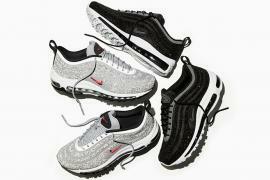 Sequins and shiny glittering crystals are dominating current fashion trends since winter. 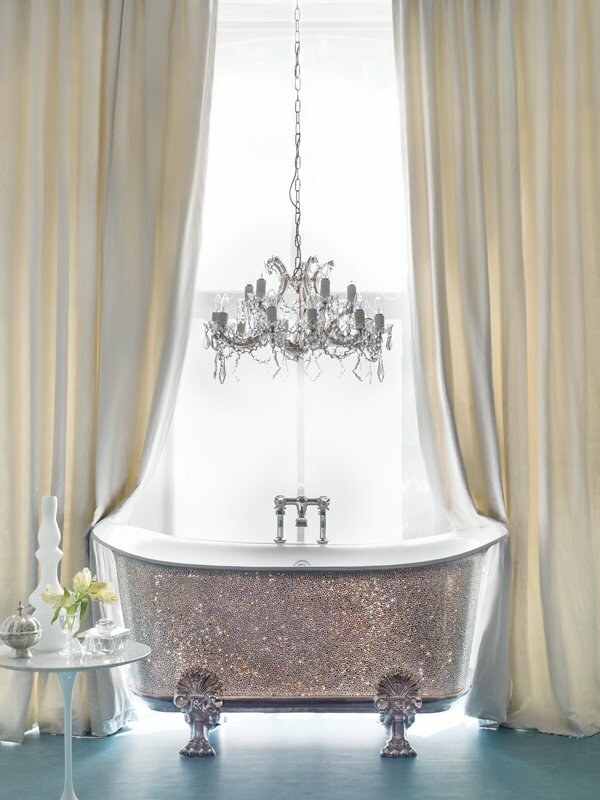 Catchpole & Rye has taken the shine to the next level with its designed shiny Swarovski crystal bath tub. 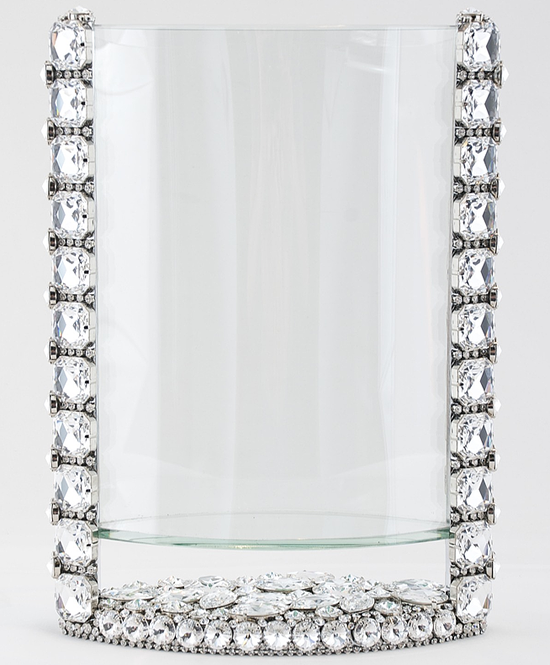 It’s been named as “the Crystal Bateau” and can be ordered at Harrods. Made at their Kent foundry the Catchpole & Rye production is a classic made by employing traditional methods and artisanal techniques. 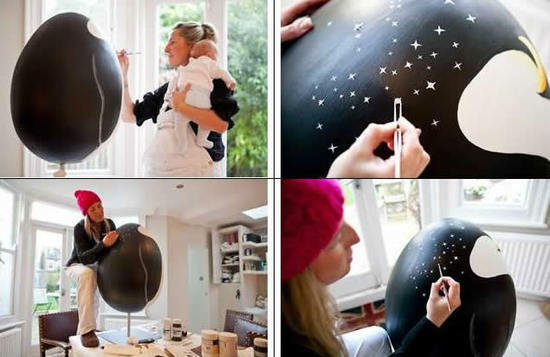 The crystals are applied to the bathtub by hand, which takes a number of hours making this a real object d’art. 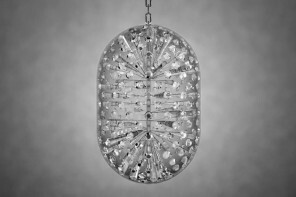 The 4 different types of all-white crystals are placed carefully so it can create a truly spectacular sparkling effect. 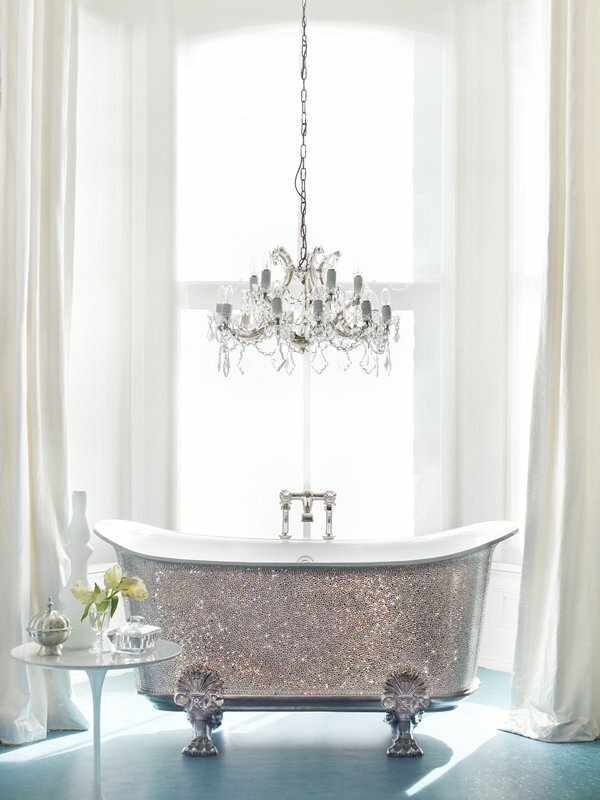 However, if white isn’t your color, the made-to-order tub can be covered in several shades of Swarovski crystal options, including gold, blue and green crystals. 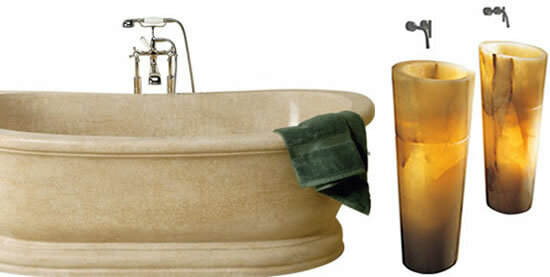 They even offer the chance to personally customize your Crystal Bateau, Catchpole & Rye will provide your name spell out or even create crests and logos in the color of your choice. 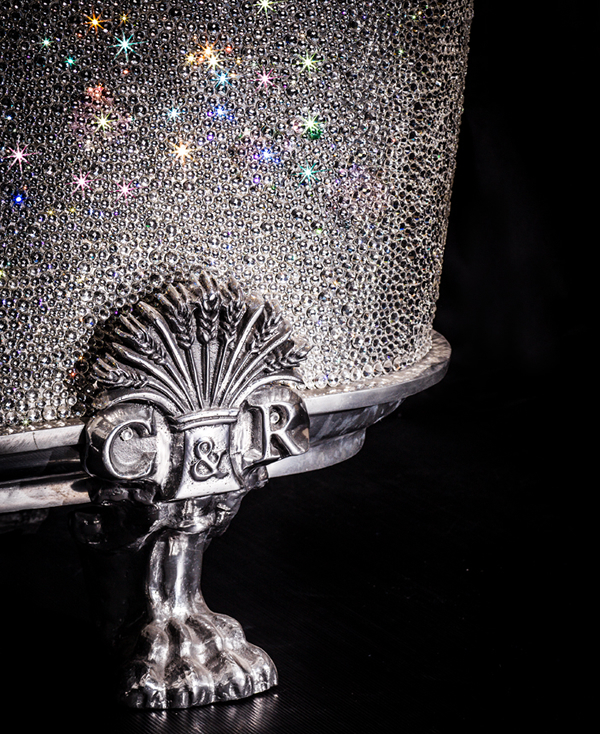 This cast metal and enamel interior glamorous accessory has claw footed legs applies the crystals using the end of a pencil covered in Bluetac! 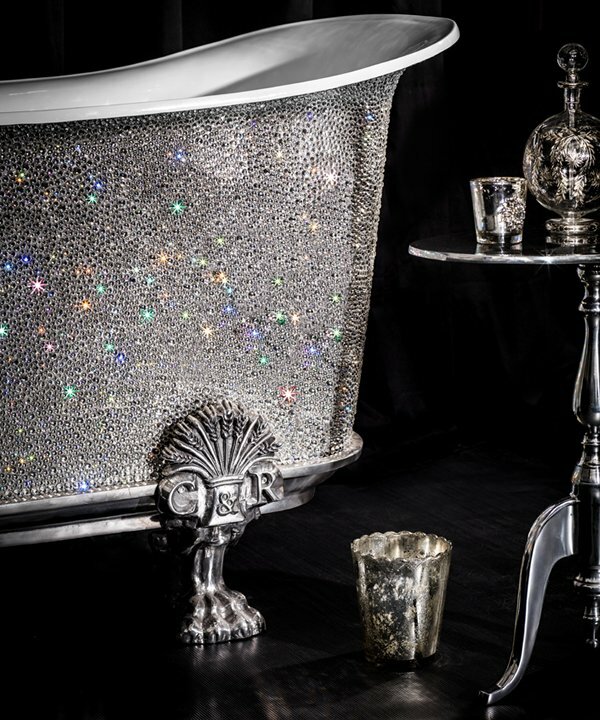 This sparkly bath can be ordered at the price £150,000 ($228,000). 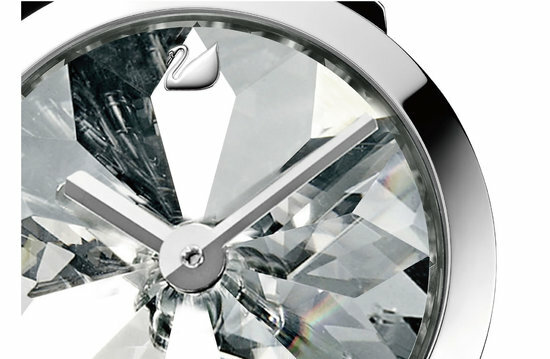 In addition to the Crystal Bateau, they have also created a bejeweled version of their beautiful ‘Baby Bateau’. 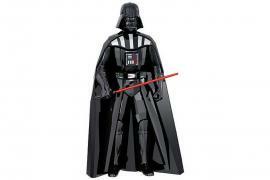 Again only for sale through Harrods at £120,000 ($182,000).